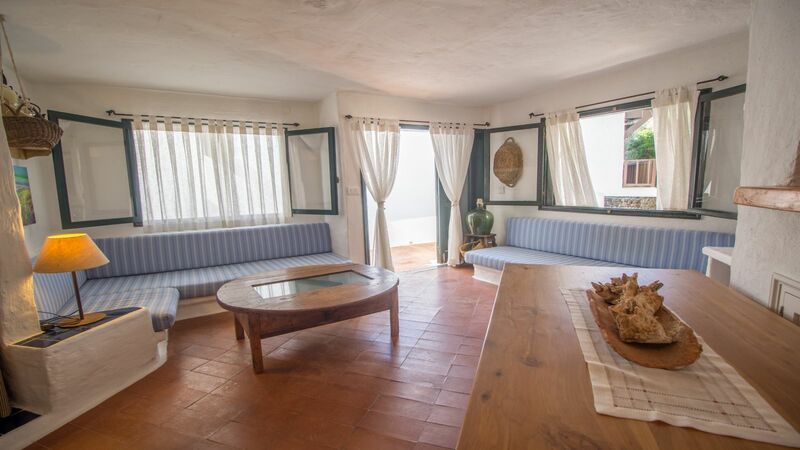 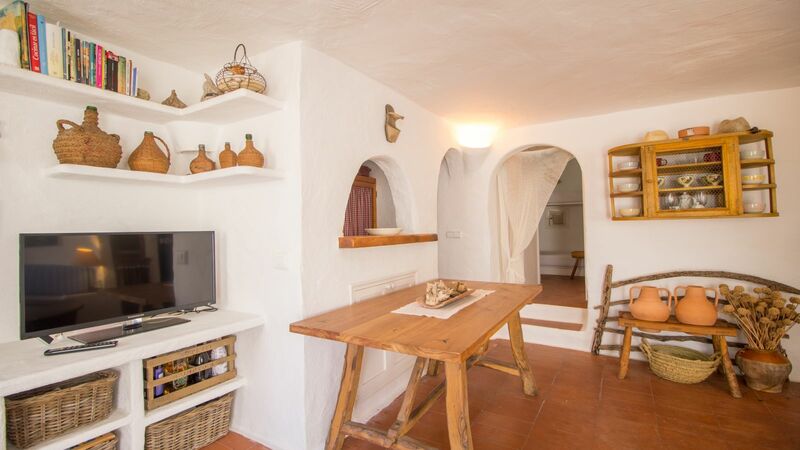 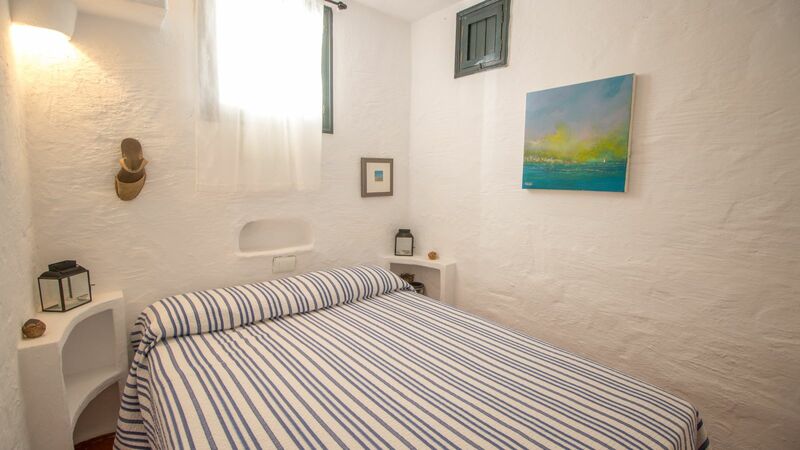 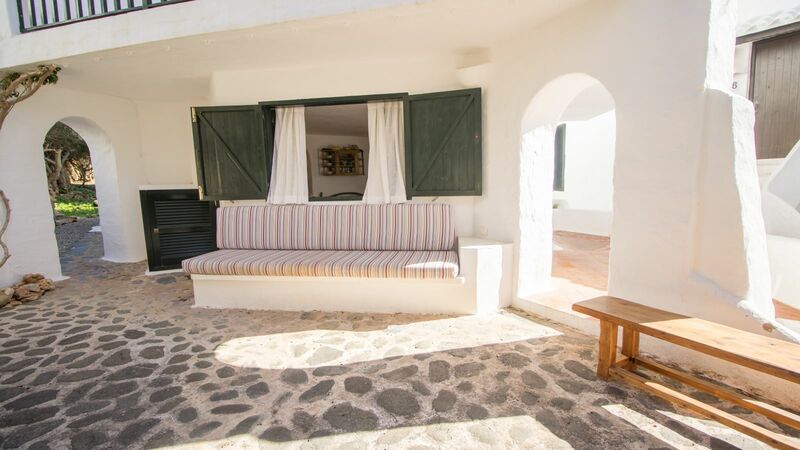 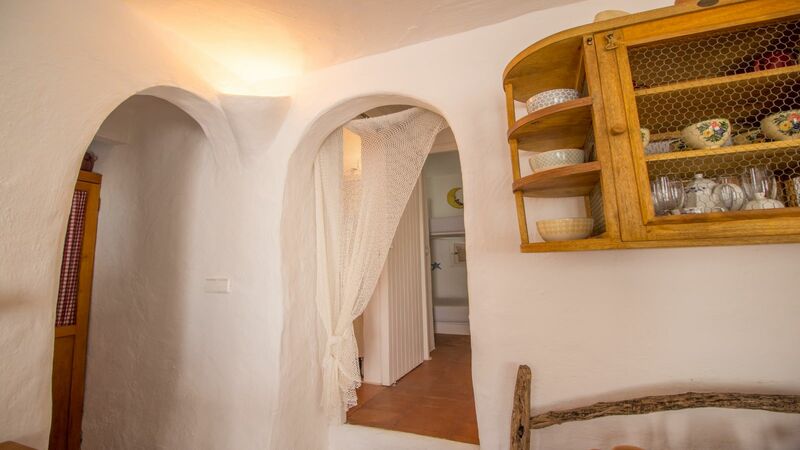 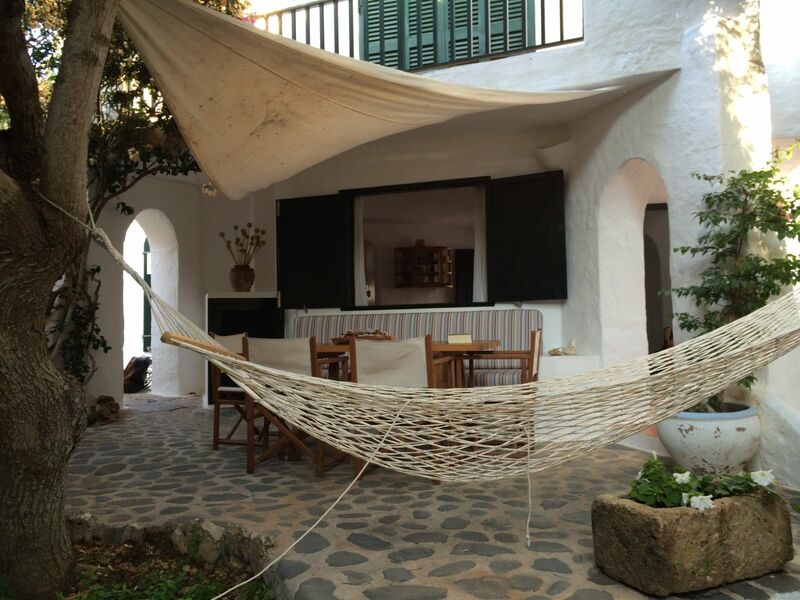 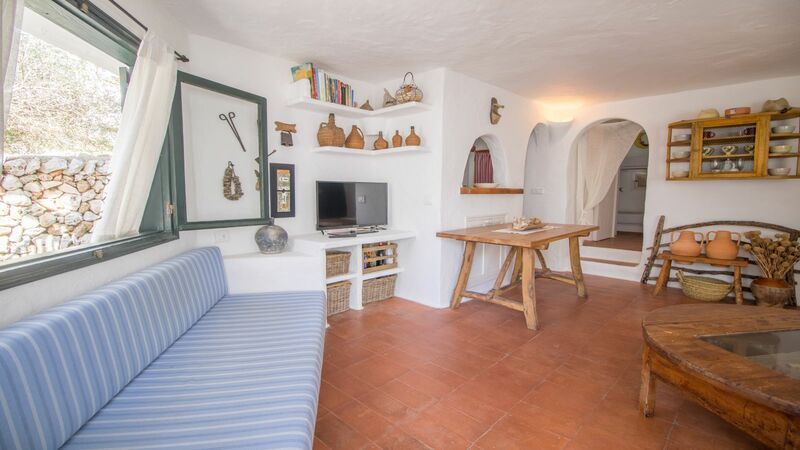 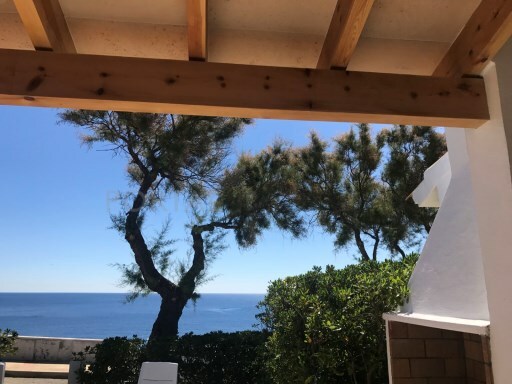 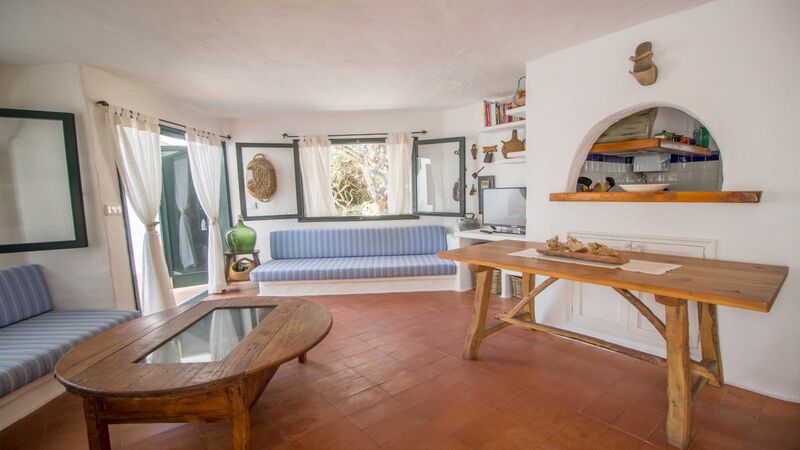 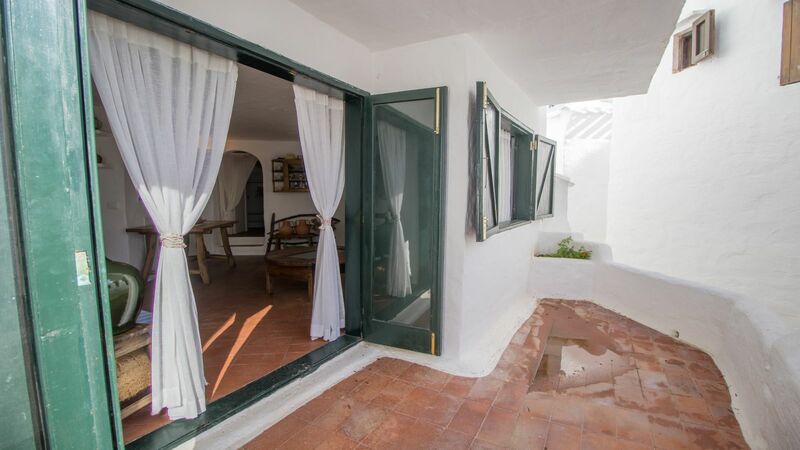 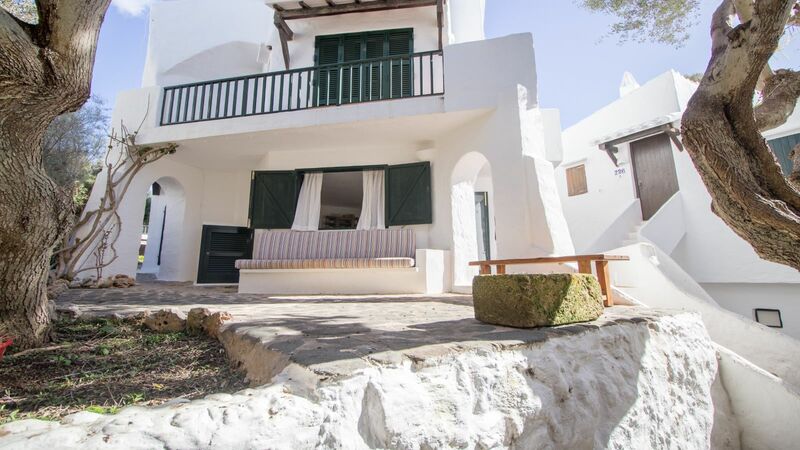 If you are looking for a house with charm, with character, a space in which to relax and take advantage of the best days of the summer of Menorca, you must visit this small house! 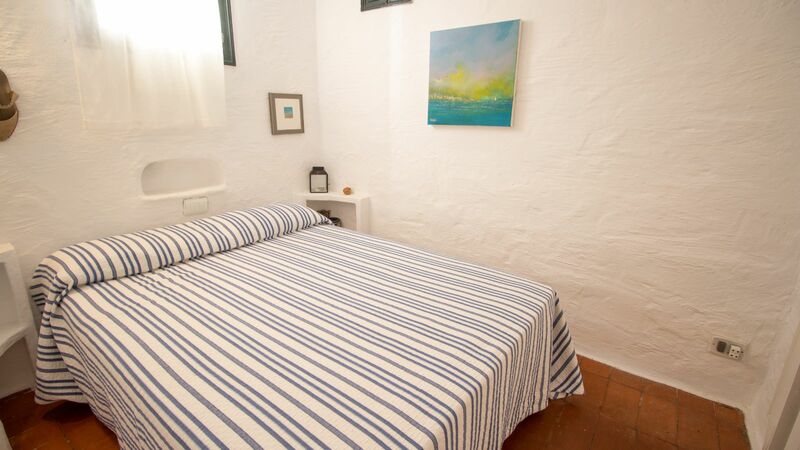 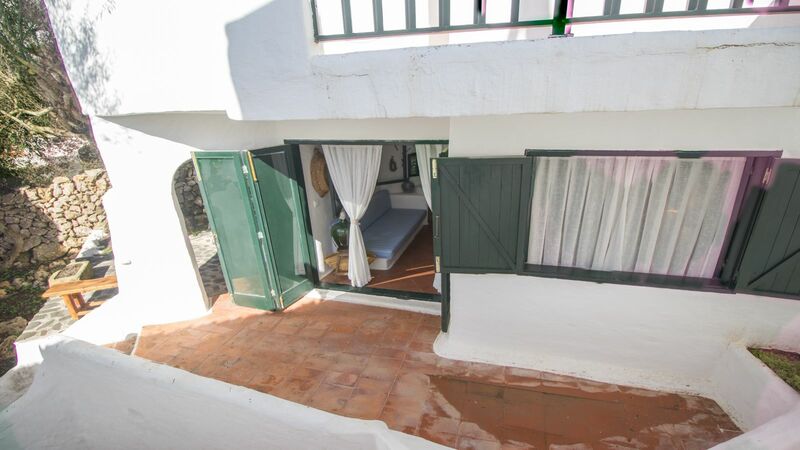 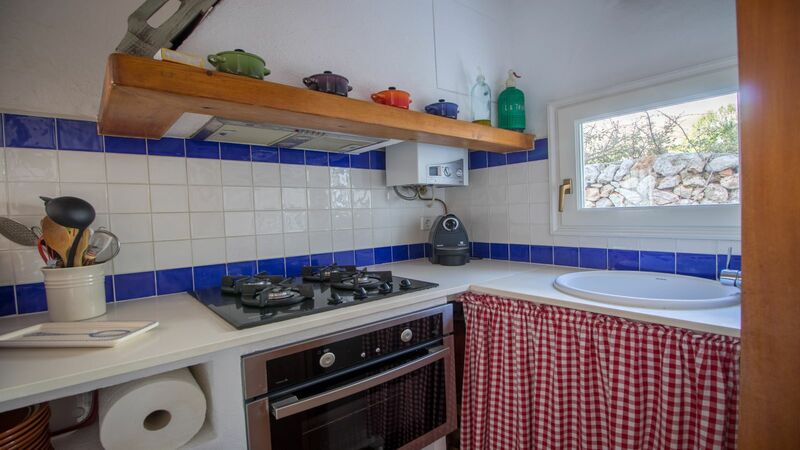 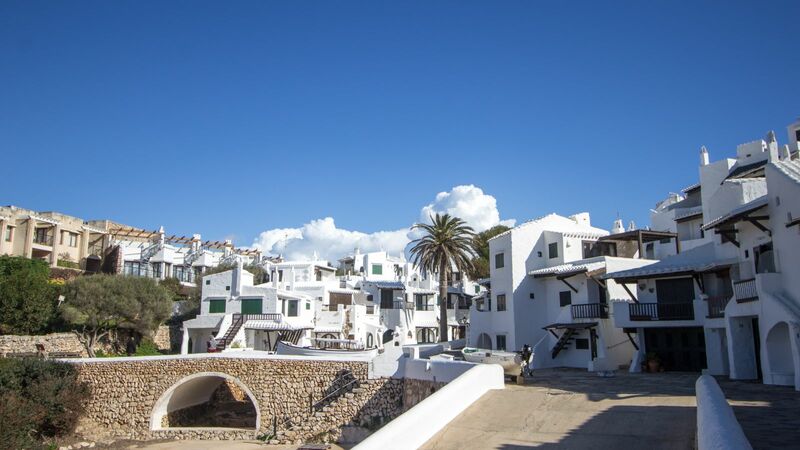 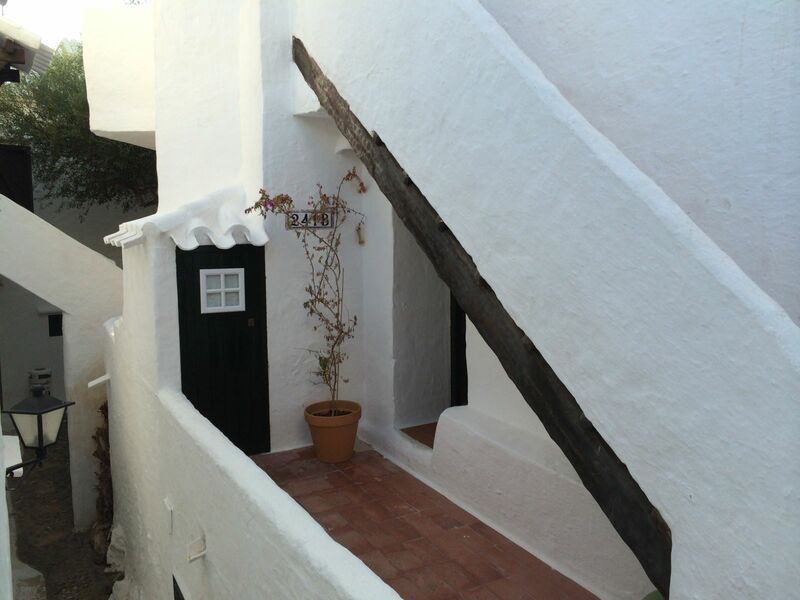 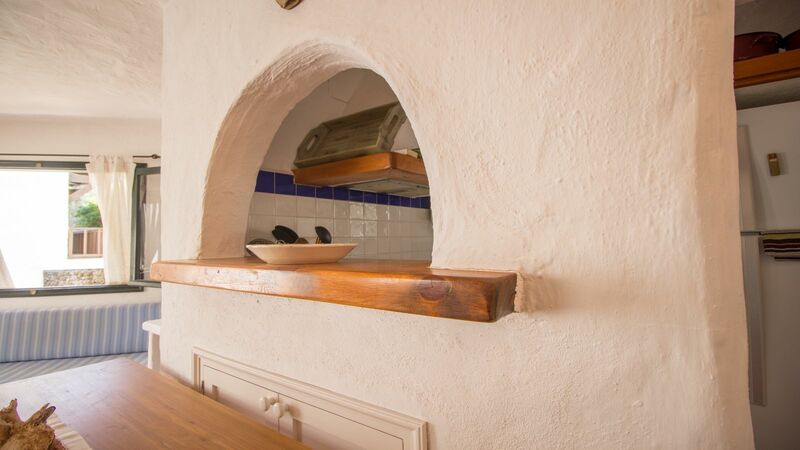 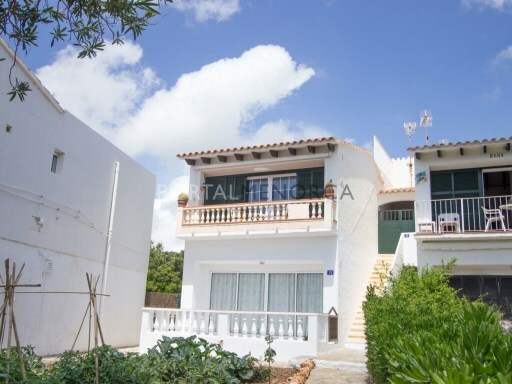 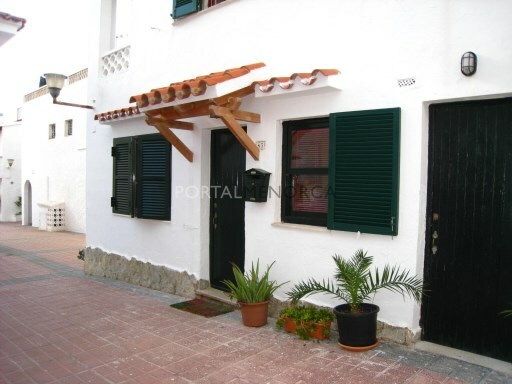 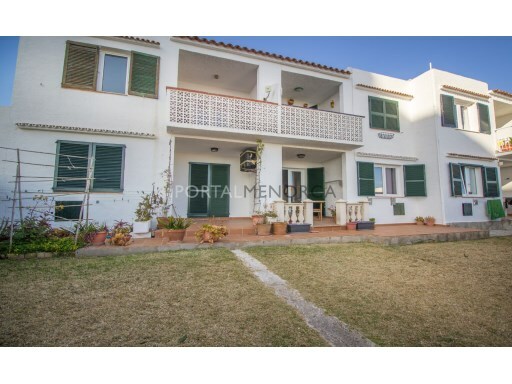 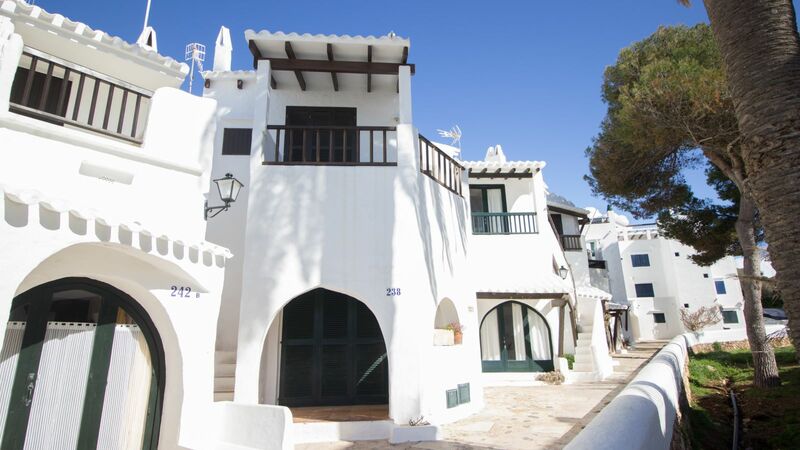 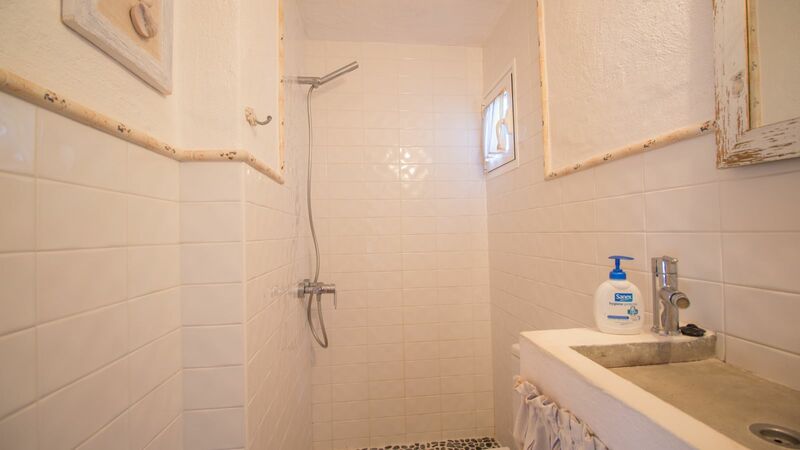 It is a ground floor apartment, neat and cute, which is located next to the fishing village of Binibeca Vell. 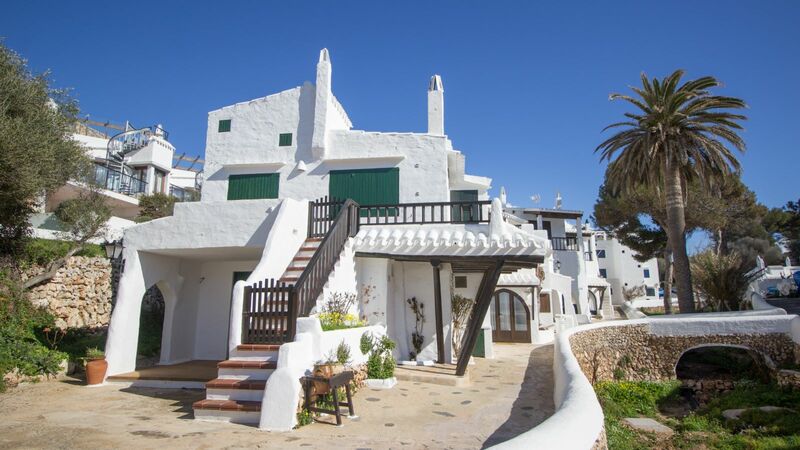 In the property there is a tranquility and a Mediterranean air very characteristic of the houses of that area. 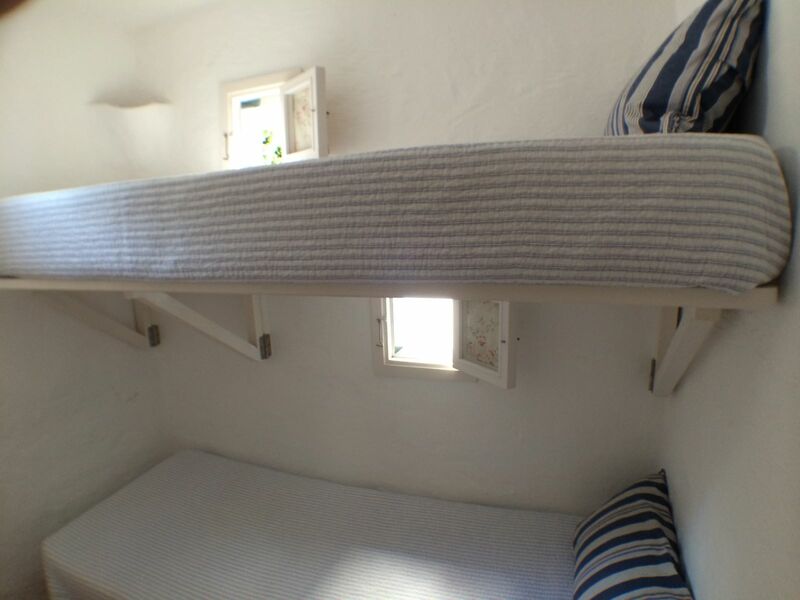 The apartment has 2 bedrooms, one with double bed and one with bunk beds, 1 bathroom, living room, kitchen and a nice and quiet terrace. 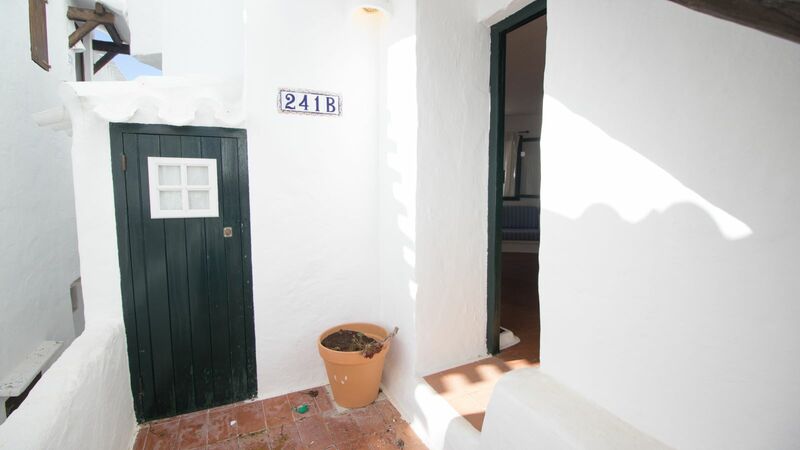 What are you waiting for discover this opportunity?